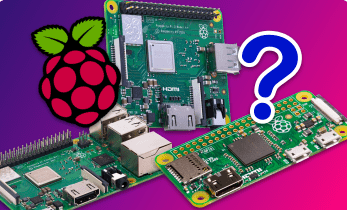 Should you get a Raspberry Pi or an Arduino? Find out which maker board is right for you in this look at the Raspberry Pi vs Arduino! 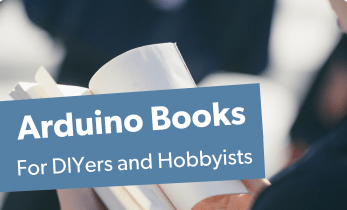 These are the best Arduino books for beginners, experts, and everyone in between, from "Arduino Cookbook" by Simon Monk to "Arduino for Beginners." 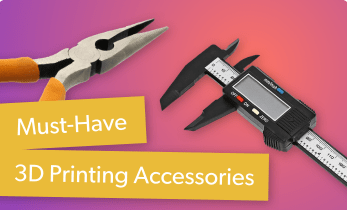 Snag these must-have 3D printing accessories, from filament to backup nozzles and pliers. 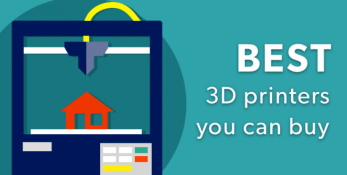 Explore the best 3D printing accessories and top 3D printing software options! 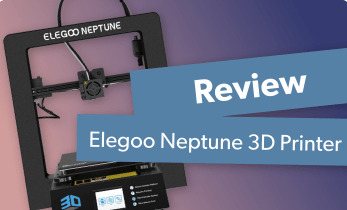 Learn why the Elegoo Neptune may be the best budget 3D printer in this Elegoo Neptune 3D printer review! 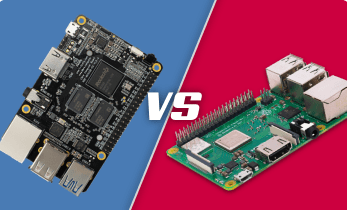 Compare the Libre Computer ROC-RK3328-CC vs Raspberry Pi 3 in this single-board computer head-to-head! 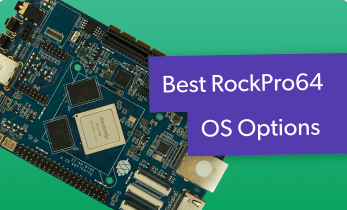 We'll look at OS support, hardware compatibility, and more. 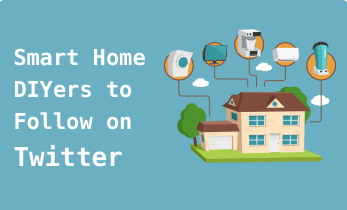 Follow these best smart home DIYers, hobbyists, and makers on Twitter for coverage of home-based and industrial IoT. Welcome to the Electromaker.io Meet a Maker podcast episode 8! 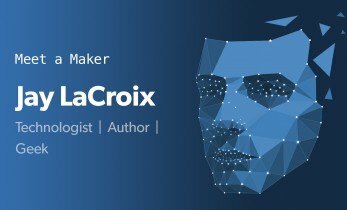 We chat with Jay LaCroix, author of Mastering Ubuntu Server about RetroPie, favorite Linux distros, and the value of open-source maker communities. 3D printing doesn't have to cost an arm and a leg. These are the best 3D printers you can buy including the best cheap 3D printer, budget 3D printers, and high-caliber 3D printers! 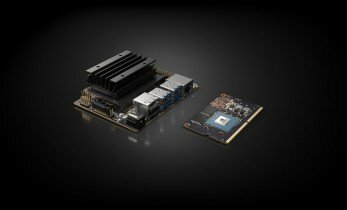 The Nvidia Jetson Nano AI computer is poised to launch, powered by a quad-core ARM Cortex-A57 CPU, and based on the same architecture as the Tegra X1. 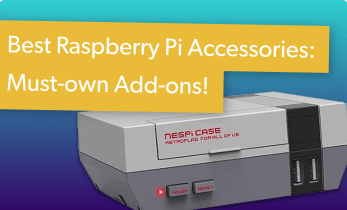 From mini keyboards and retro game controllers to Raspberry Pi cases and books, these are the best Raspberry Pi accessories you should buy. 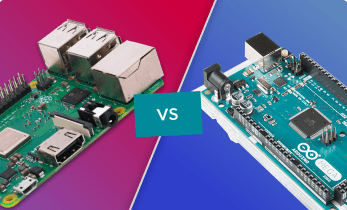 Compare the Raspberry Pi 3 B+ vs Raspberry Pi 3 A+ vs Raspberry Pi Zero and find out which Raspberry Pi you should buy! Getting started with the Raspberry Pi isn't difficult. However, mastering the Raspberry Pi takes practice, experimentation, and resources. 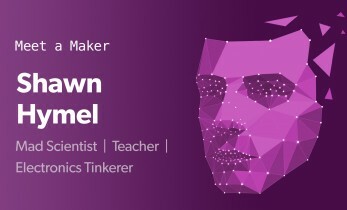 Welcome to the Electromaker.io Meet a Maker podcast! We chat with Sean Hymel about content creation, the maker space, and Arduino! 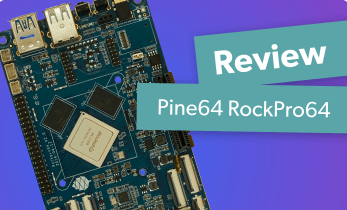 We get hands-on with the 4GB Pine64 RockPro64 in this RockPro64 review, featuring a look at RockPro64 OSes, accessories, and performance. 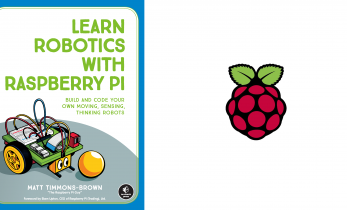 Here's our book review of Matt Timmons-Brown's "Learn Robotics with Raspberry Pi" book! Find out how to build and code your own robotics projects. 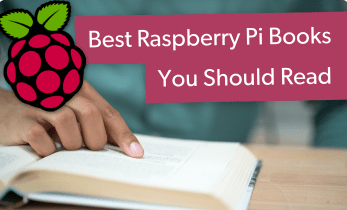 Check out the best Raspberry Pi smart home software options for building Raspberry Pi smart home hubs and getting started with smart home control and automation. 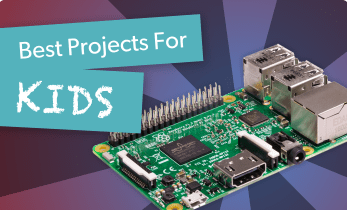 From a retro gaming console to running Minecraft on the Pi and building a simple PC, these are the best Raspberry Pi projects for kids.